Glass filters respectively laser safety eyewear with absorbing mineral glass filters are particularly used and most prevalent in industrial laser applications. The glass manufacturers therefore offer a wide range of filters, which are sawn to different sizes or polished in order to achieve the required attenuation factor (optical density). 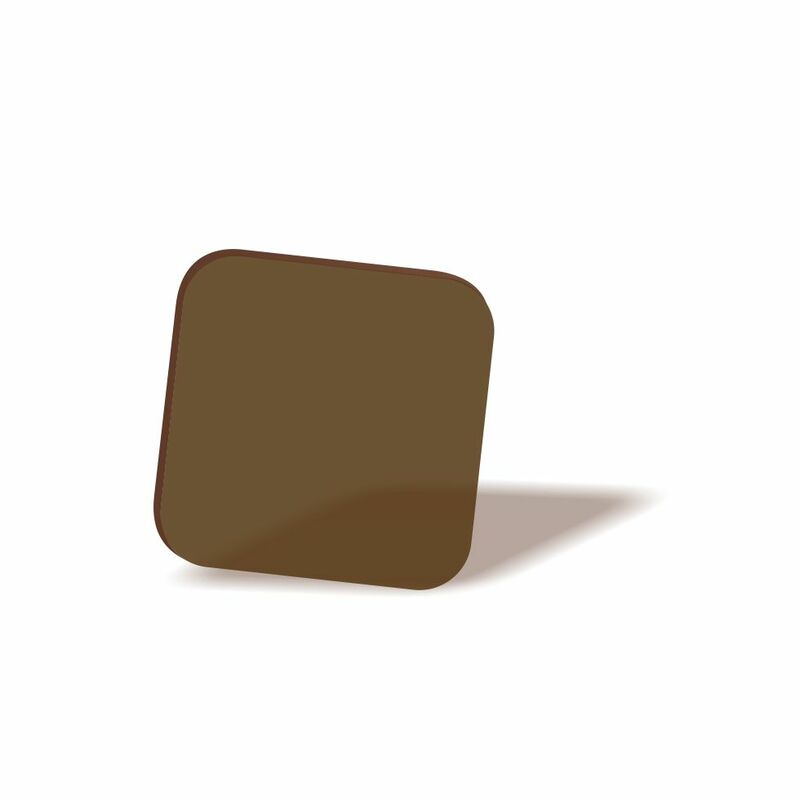 Depending of the melting processes the concentration may slightly vary, resulting in a certain thickness fluctuations of the filter. 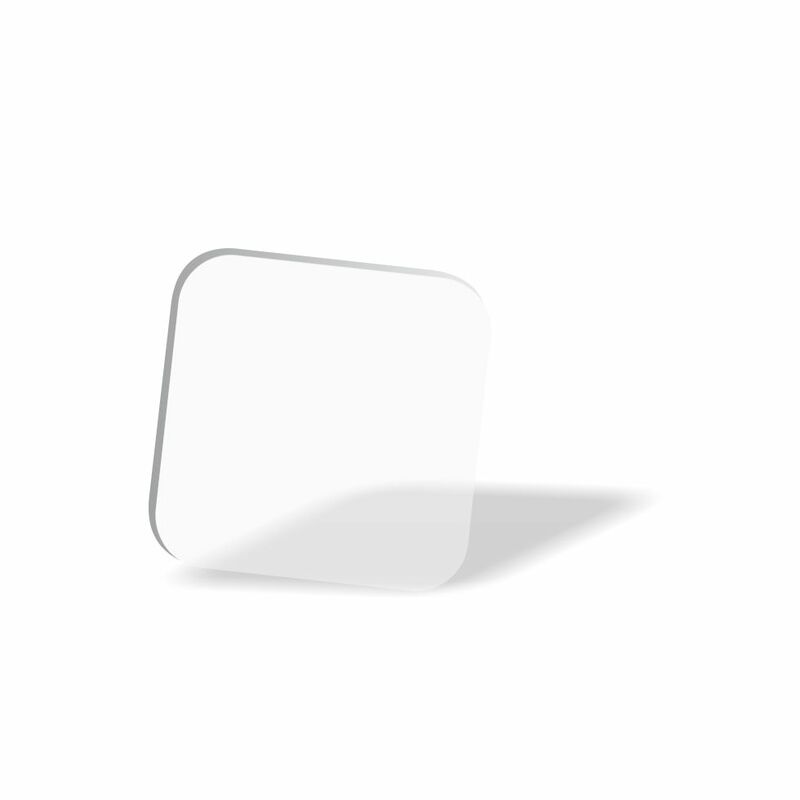 Laser safety filters made of absorbing mineral glass are especially resistant against cw-lasers. In case of a direct hit by a high energy laser mineral glass filters may break very fast due to the thermal damage. Therefore most of the absorbing glass filters from laservision are enhanced by splinter protection (lamination with neutral glass) as standard to avoid injuries in case of a hazardous situation. As the absorption of laser radiation happens within the filter volume small scratches are not safety-related. But such scratches may hamper significantly the wearing comfort in case of reflection and diffusion of visible light (for instance lighting at the operators position). The thickness and therefore the weight of the filter do have significant influence in the wearing comfort. The weight of a glass filter is usually higher than that of a comparable plastic filter. Therefore it is important to choose a manufacturer or model which offers options to allow an individual fit of the eyewear to the user. Suitable options for example can be different sets of temples, flexible head bands or support systems like a carrying basket. For users who need to wear corrective glasses it must be possible to get a model which can be worn over the glasses or to mount a corrective insert. laservision possesses a vast and long lasting experience in the field of glass processing for laser safety eyewear. 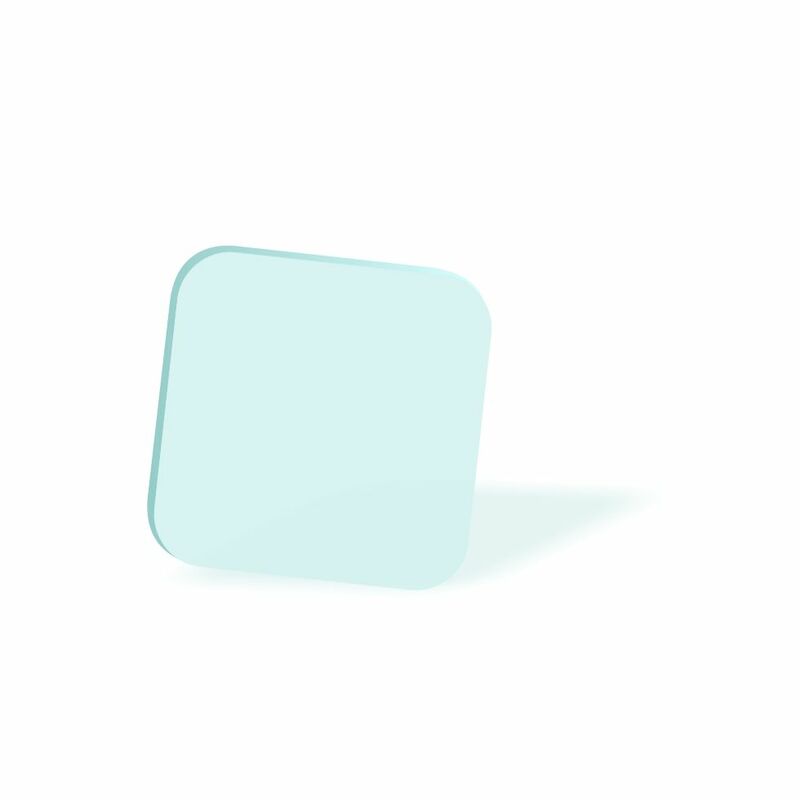 Different glass filters are also available in curved versions (basic curve 2 or 6). These curved filters offer an outstanding field of vision and excellent wearing quality.